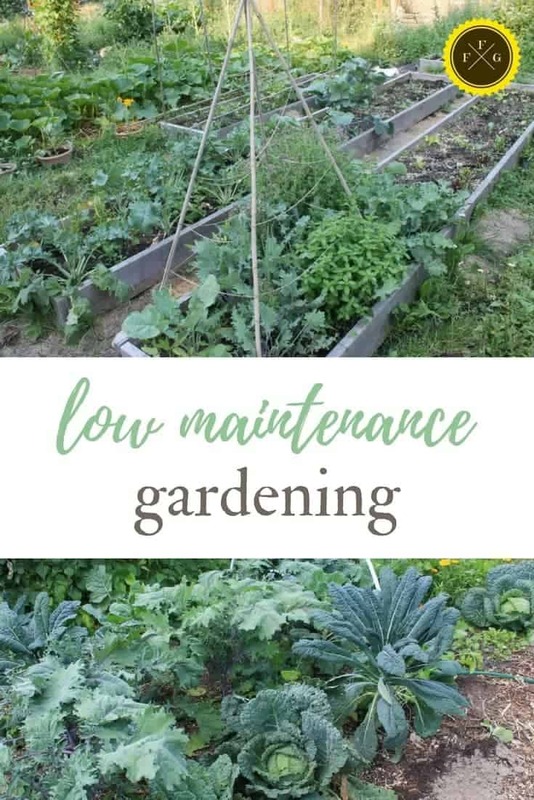 Low maintenance gardening so you can have your garden & eat it too! Many of us are busy these days, yet we also still wish to garden & have fresh healthy produce. Is it possible to have both? When you’re busy it helps to make your garden as maintenance free as possible. It also helps to choose crops that don’t need frequent harvesting or babying and to reduce the time spent weeding. 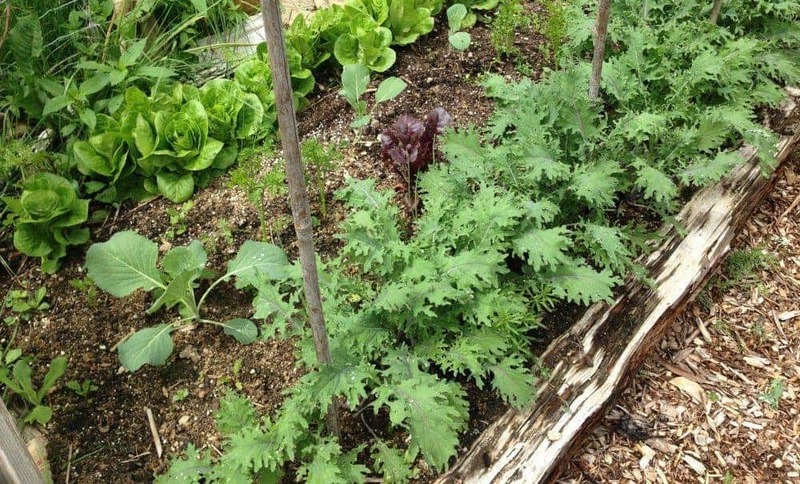 Mulching is an amazing way to reduce the weeding time in your garden. By reducing the amount of light that can get to the weed seeds below they won’t germinate. It also helps to build fantastic soil and has better water retention for less watering. I highly recommend mulching your garden as a tip for easy gardening, it helped me a lot when I was pregnant and weeding was too awkward. Here’s my review of the best garden mulches. Infographics that show the benefits of mulching your garden. If you’re a busy person who still wishes to have a garden it’s important to choose your crops carefully. 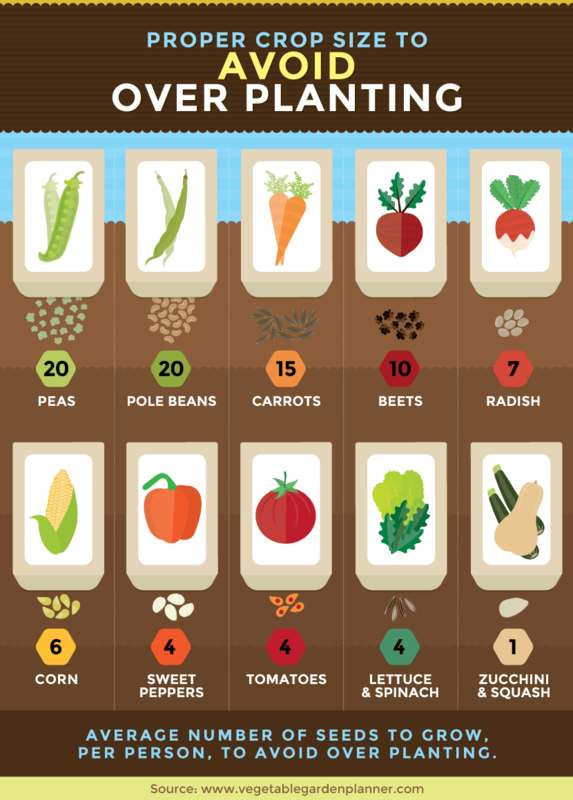 Some crops need harvesting frequently like beans, peas or baby tomatoes. Other crops you plant once and wait for 3-5 months for them to be ready. Choose crops that grow easily and aren’t so finicky with soil nutrients. 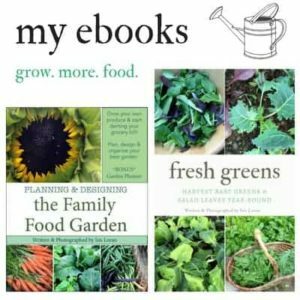 Most of the greens are easy to grow whereas the fruiting crops like tomatoes, peppers, eggplant, corn benefit from a fertilizer boost every couple of weeks. Don’t over plant your crops too (or if you do share the harvest as you’re likely too busy to preserve). After choosing your crops you also want to make sure you don’t over plant your crops. You’ll likely be too busy to preserve the extra if you sowed too many of a certain crop. Also if you don’t have time to thin out your seedlings consider sowing with more space in between the plants (although that sometimes invites weeds). 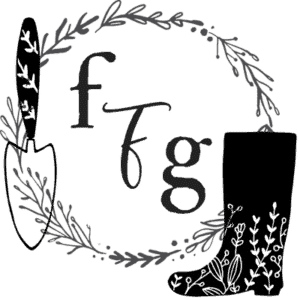 Fix has a rough idea of how many plants/person below and in my post ‘Can you grow enough food to feed a family?’ I talk about how many crops to grow. 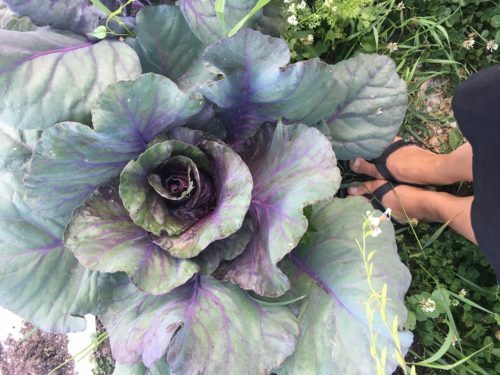 While it’s not ideal to have to pay someone to weed your garden because it’s not cost-effective, sometimes if you get too busy and you’d still like a garden (& fresh food!) this is an option. Better yet is to work out a trade with someone! Whether you’re trading babysitting time, some of your crops or even your work skills, trading is a wonderful and old-fashioned way to create community. Watering can take up your time. Buy a timer to attach to your garden hose so your garden is watered for you. I love this post and the easy to digest chunks of information. I often struggle to find time to work in the garden, so this is very helpful. It’s so amazing how helpful mulch is — 90% water retention, that’s so awesome!